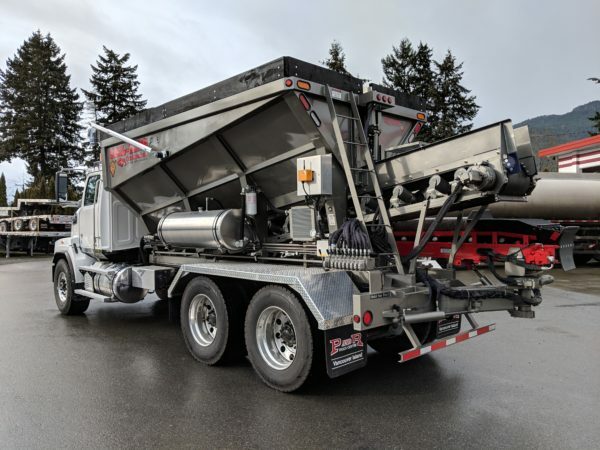 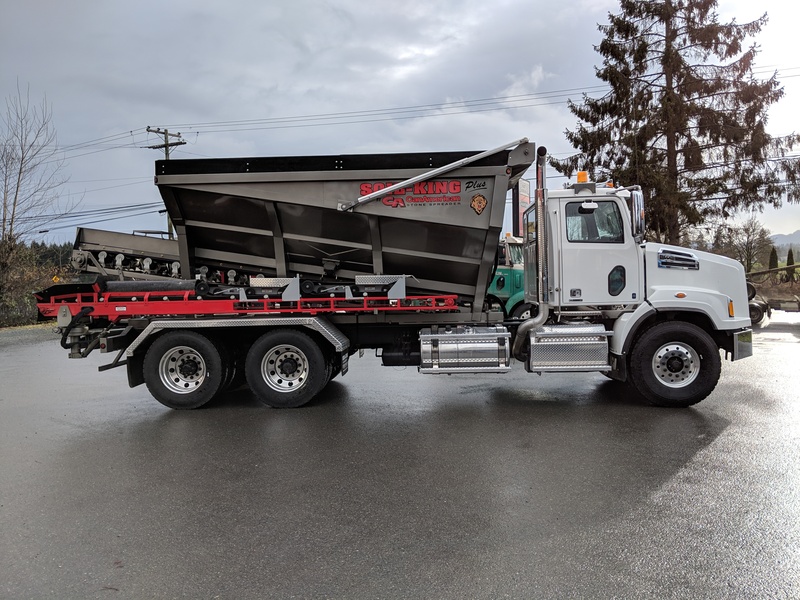 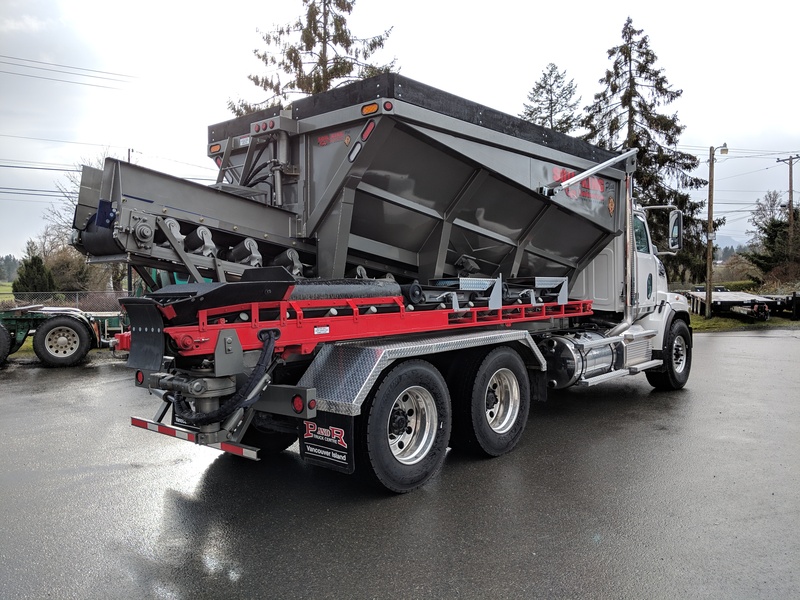 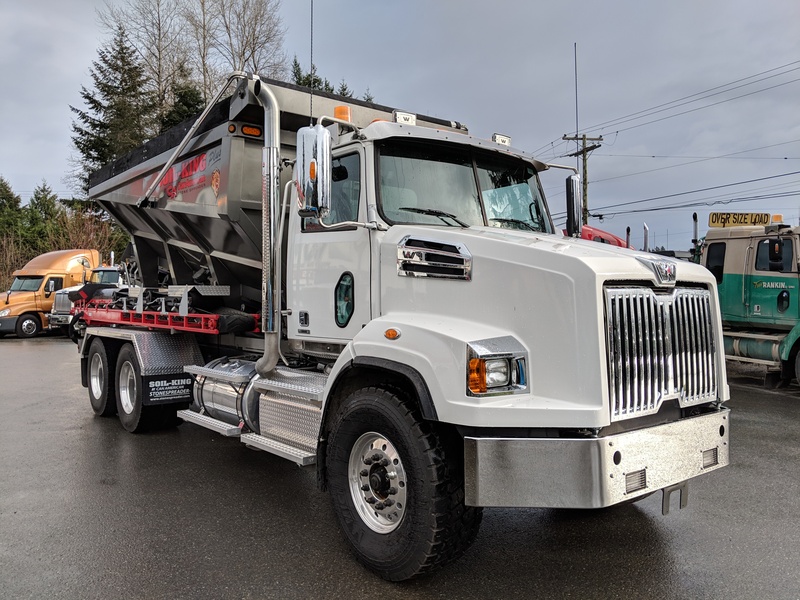 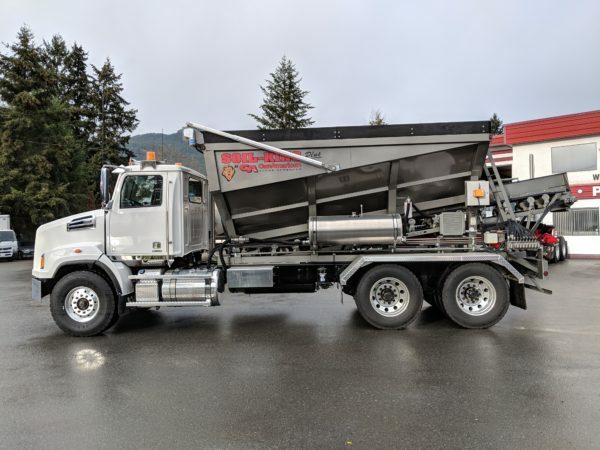 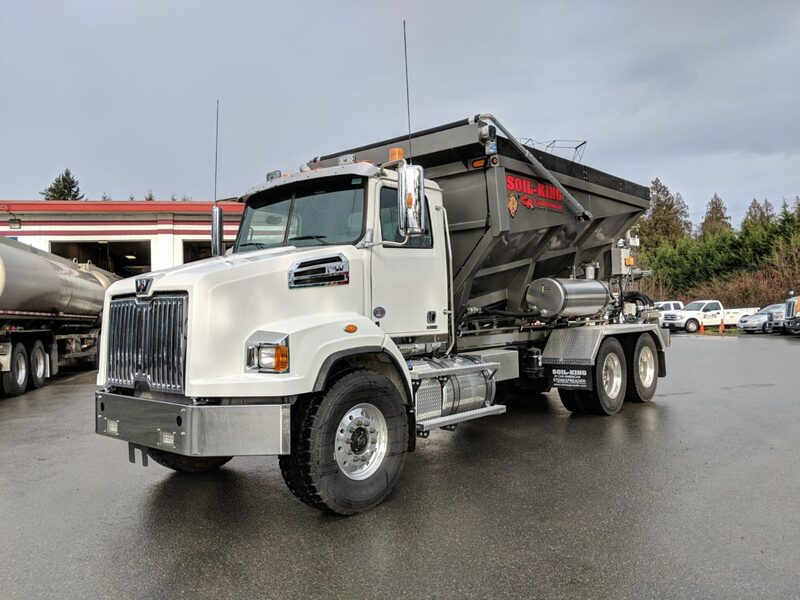 2019 Western Star 4700 with Can American XL15 Stone Slinger - P&R Truck Centre Ltd.
2019 WESTERN STAR 4700 RIGGED WITH CAN AMERICAN XL15 SOIL KING STONE SLINGER. 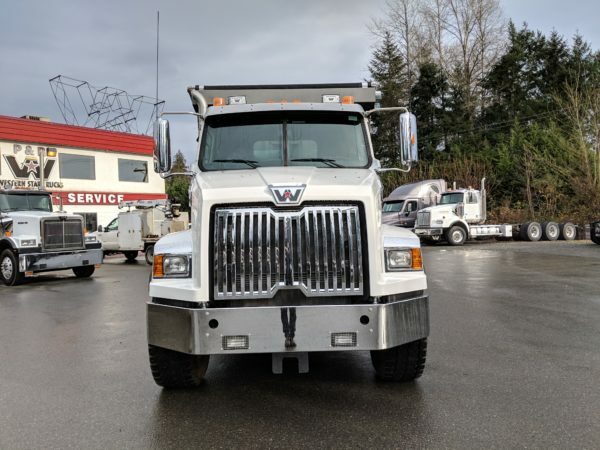 DD13 470 HP WITH 1650 TORQUE AND EATON RTLO 18918B TRANSMISSION. 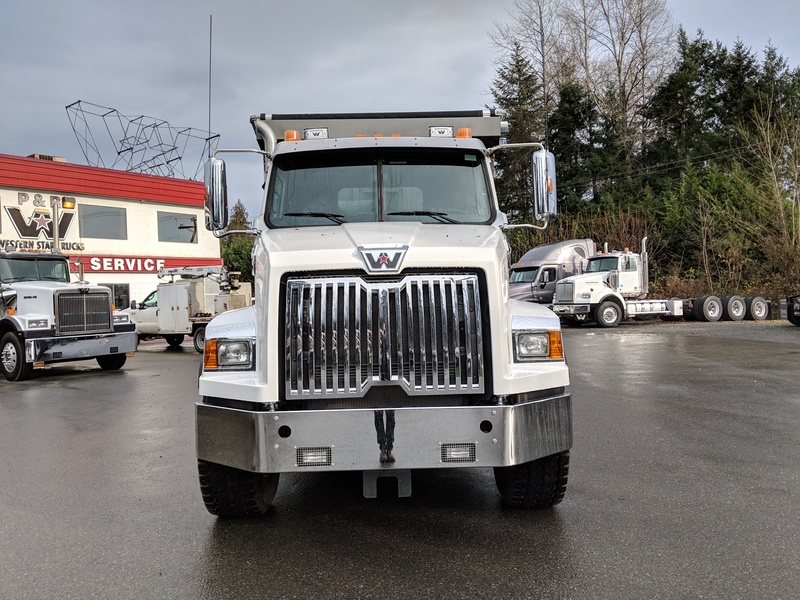 20,000 FRONT AXLE WITH 46,000 REAR AXLE. 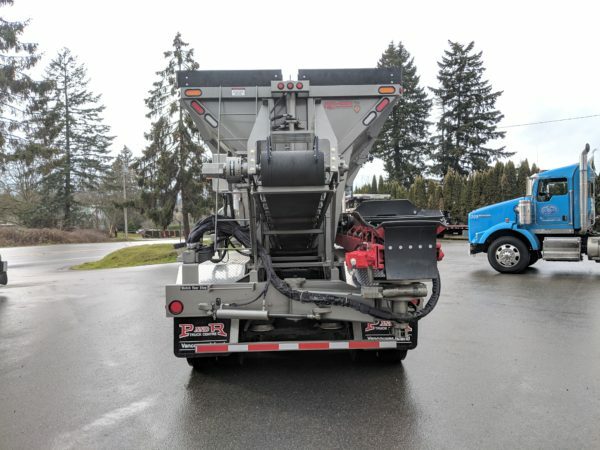 RIGGED AND IN STOCK! CALL TODAY FOR PRICING.